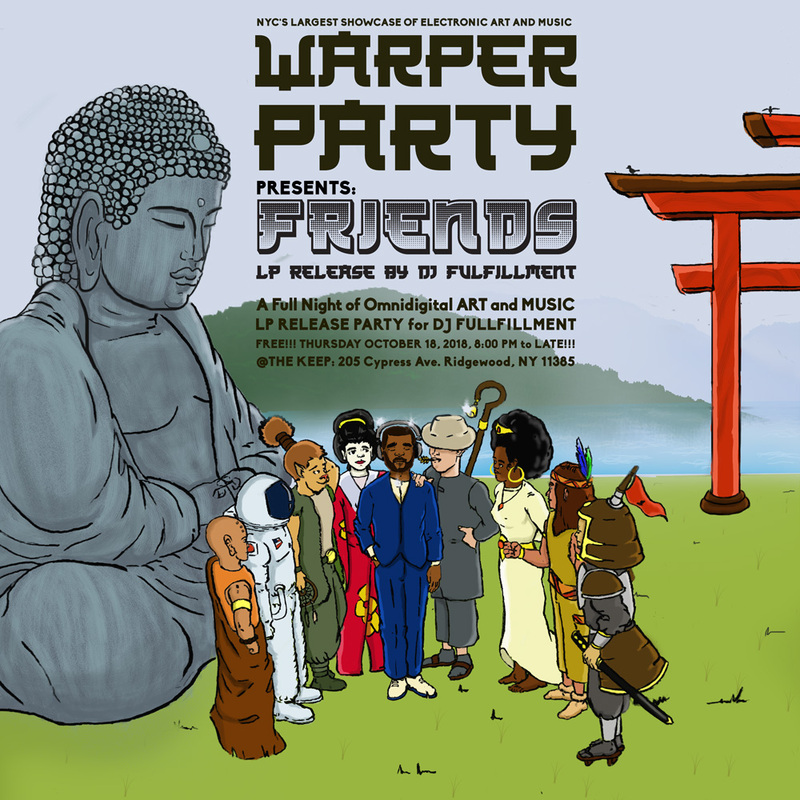 This month we have an LP Release party for DJ Fulfillment! We also have a SPECIAL HALLOWEEN treat… A live scoring of the film Nosferatu by WARPER PARTY legend, Ghost Stories!! !